Economic Times Acetech New Delhi, which is the leading Architecture, Building Materials, Innovation, Interiors and Design trade event in Asia is hosted at Pragati Maidan from 14th to 17th December attracted many architects, designers, developers, engineers from all over the world. The Primary motto of the show is to avail its participants and visitors an opportunity to exhibit, exchange, invest and progress. Exhibitors from across the world showcased their products and services with a detailed demonstration. Previously, the exhibition had also taken place at Mumbai, Bengaluru and Hyderabad. ANAROCK Property Consultants released its ‘NCR – An Affordable Housing Goldmine’ report in the event. The report observes the phenomenal expansion and urbanisation rate of India’s largest planned region against the real estate industry’s affordable housing response. It also highlighted the opportunities, shortcomings and challenges that Delhi-NCR presents to the real estate sector. Additionally it also identified the key hotspots for affordable housing in NCR. 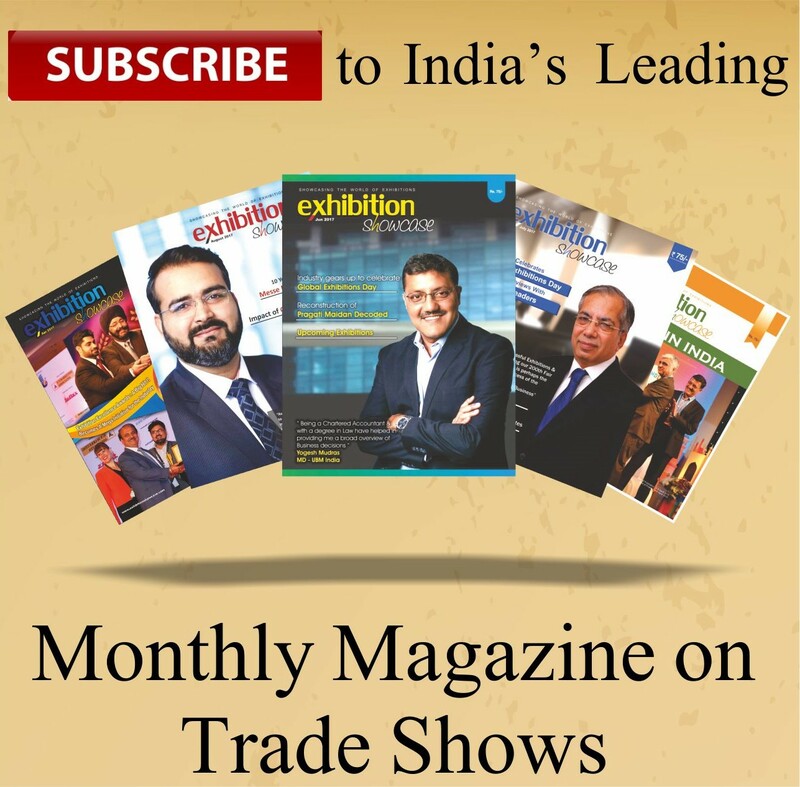 Economic Times Acetech, founded in 2006, is Asia’s leading trade fair for architecture, building materials, innovation and design, driven by Economic Times.